We can sharpen anything! 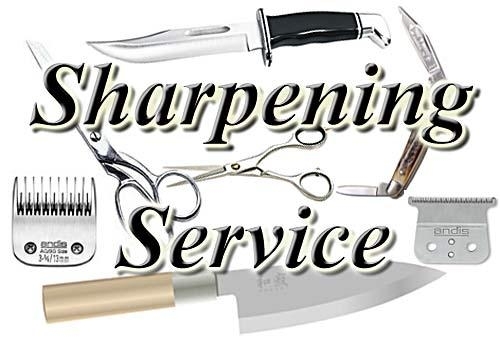 We are a knife sharpening service for the smallest pocket knife to the largest hunting knife. We do clipper blade sharpening to make clippers trim like new and we have a straight razor sharpening service to fix up classic razors. 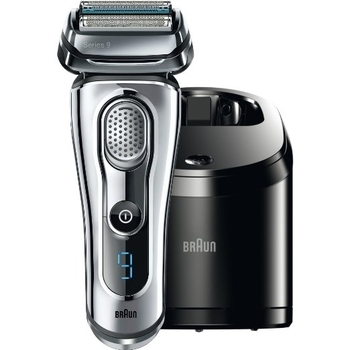 With decades of experience we will sharpen your treasured tools in the best way possible. Please use the form below to give us the details of your sharpening needs and we will be back with you promptly. Your Sharpening Request: Please provide details of the item(s) you need sharpened.